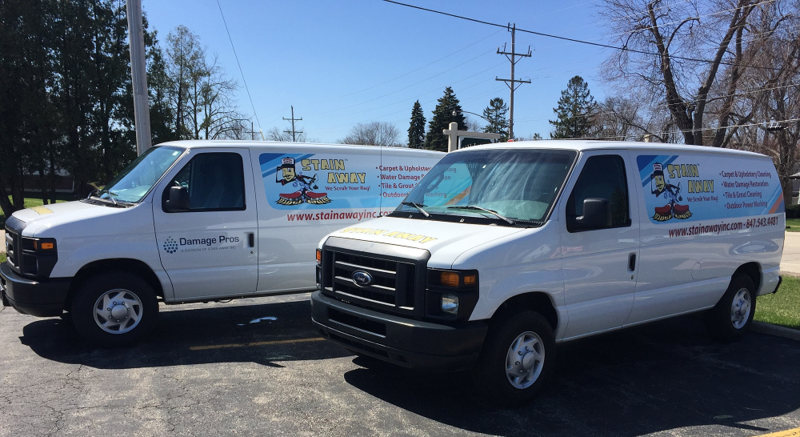 At Stain Away carpet cleaning our mission is to deliver a quality service at a fair price using Quality, Green Biodegradable, Pet & Baby Safe Products for our Wauconda carpet cleaning residents. Client satisfaction is the most important thing for us. We work to keep our A+ Better Business Bureau Accreditation by over topping your initial demands. Our technicians are well trained, experts in their filed, they will be happy to explain their working process and answer any other questions that may arise while they visit your Wauconda premises. Being family owned and operated, we pride ourselves in providing not only exceptional carpet cleaning, but the highest quality service for our Wauconda residents. We offer multiple services based on your cleaning needs. Please don’t hesitate to contact us for any additional information.